With the introduction of the ADG 4000 Self-Tuning Adaptive Autopilot Litton Marine Systems continues its traditional philosophy of autopilots designed with the aim of increasing profits by reducing running costs. 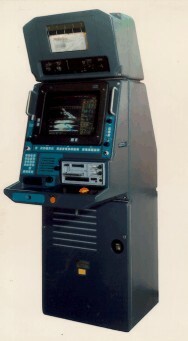 The innovative ADG 4000 is the first autopilot which uses Controller Area Network (CAN) technology to control a ship and is capable of tuning itself and adapting automatically to the ship's characteristics and the prevailing weather conditions, thus reducing operational demands and increasing fuel saving. A three axis speed log that provides Fore-Aft and Port-Starboard speed for surface ships, plus vertical speed for submarines. Measures speeds over ground and through the water more accurately than current standards. The ball-bearing windvane is made of light metal and is displaced by the wind. The measuringsystem consists of an optoelectronic absolute angle encoder. 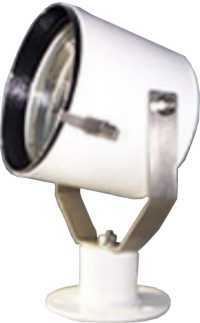 The anemometer features alow-inertia, ball-bearing shell made of light metal,	which is rotated by the wind. Theoptoelectronic revolution scanning gives rise	to an impulse frequency which is used for digital feedback gauging. 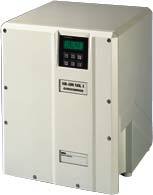 The AP 1500 is a general-purpose, multifunction, microprocessor controlled autopilot. Created with the most modern computer programs to provide the highest fuel economy and low operational demands, the AP 1500 is suitable for application on all classes of ships ranging from small yachts to the largest supertanker. The very modern design of the control unit includes a tailor-made and clearly laid out transflective liquid crystal display, which permanently indicates all information required by contemporary navigation demands. Navipilot V is a microprocessor-controlled digital semi-adaptive autopilot system. It is characterized by a modular construction. The wide range of variants is intended to facilitate the adaptation to different compass systems. The system's ability to set individual ship parameters makes its installation on all ship types possible, regardless of their size. 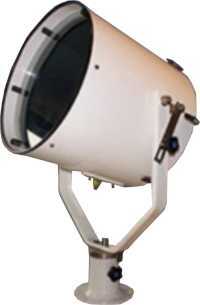 The Decca BridgeMaster E series of type approved radars continues the tradition of innovation well established by Decca radars over the last fifty years. BridgeMaster E is designed to offer an unparalleled choice of configurations and options to meet the requirements of every type, size and class of vessel including highspeed craft, whether it is a new build or retrofit. Cyfrowy Zegar GPS z wyświetlaczem ciekłokrystalicznym współpracuje ze statkowym odbiornikiem GPS, korygując wyświetlany czas w oparciu o Globalny System Pozycjonowania (GPS). Zegar pokazuje czas uniwersalny i lokalny w godzinach, minutach i sekundach. 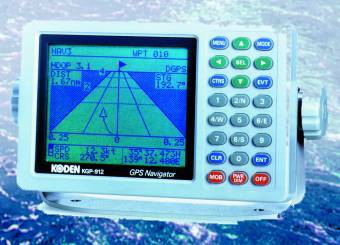 The navigation depth sounder LAZ 5000 was designed, in conceptual terms, for both shallow and deep water. 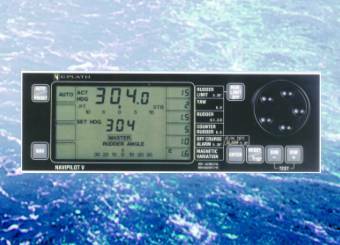 The high-resolution LCD display displays the seabed structure and all of the relevant navigation data. An electronic log book (data and position) maintains a record of the previous 24 hours, so that a print-out can subsequently made with one of the printers on board. 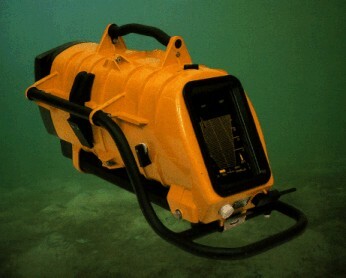 An active/passive sonar for divers with EL-display, search and display sector 64 degrees, max. 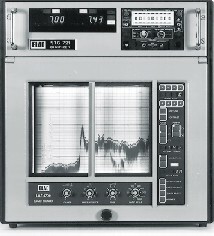 scale range 200 m, audio channel 1-50 kHz, endurance max. 90 minutes, recharcheable NiCd-batteries. 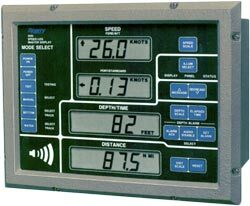 Moment to moment, the DTR 600 gives an accurate account of the vessel's movement. It's matrix LED design ensures easy viewing from all directions and heights. Adjustable illumination allows for viewing at full night to daylight bridge conditions. 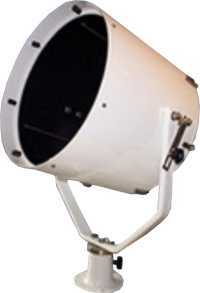 The DTR 600 is lightweight and can be installed in a wide range of locations. 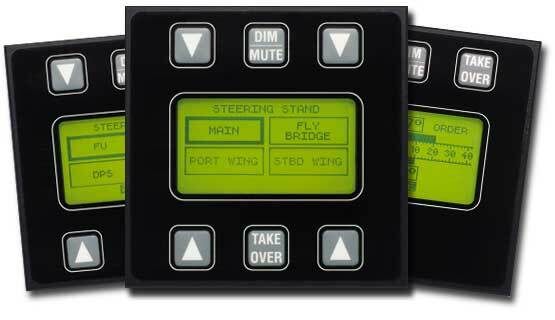 It is the #1 choice for steering repeater and heading display applications. 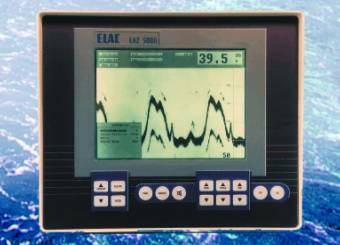 The proven LAZ 4420 system is a versatile state-of-the art, micro-processor-controlled precision	graphic echosounder, applicable as Class I navigation sounder for compulsory installation on	seagoing vessels. It is also suitable for any kind of fishery: Pelagic fishing as well as bottom	trawl and deepsea fishing. 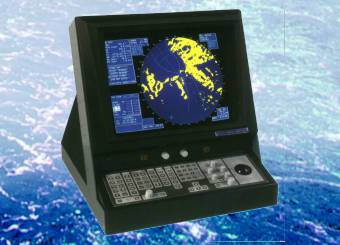 Due to its wide range of features it is applicable for survey tasks as	well and can be enhanced with additional color monitors and digital slave units. 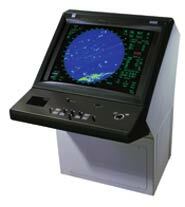 The gyro compass Navigat X MK 1 is the first gyro compass system of its kind which consists of a single unit. The PU high-resistance foam casing give it a uniquely compact form and low weight. The Navigat X MK 1 can therefore be deployed on all types of ships, from the larger yacht to the biggest merchant ship. The KGP 912 is designed for use on ships which are subject to special carriage requirements. Its software and its functionality are checked by the public authorities. And the standard RTCM-104 interface allows communication with every differential signal receiver. This product is a flexible and expandable system, incorporating state-of-the-art technology and a compact, low-cost design for stand-alone operation or for integration into submarine combat systems. These features allow it to be tailored according to each customer's requirements. 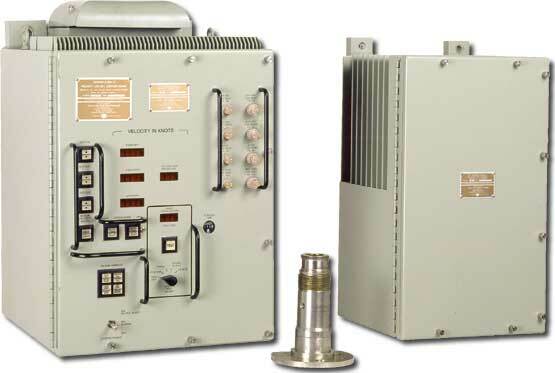 The LMS Mission Data Recorder captures operation, navigation, machinery and tactical information, and securely stores it in protected memory and an optional hardened capsule. Commands ashore can now have access to historical shipboard data including radar images, voice from the bridge, CIC and fire control room, as well as all pertinent navigational and performance data. Through the systems optional remote interrogation facility, accessto this data can be immediate. Since the acquisition of SeaBeam by L-3 Communications, the united capability of SeaBeam/ELAC provide a full range of multibeam systems covering any requirements from very shallow water to ocean depth. These multibeam systems now carry all the name "SEABEAM" (formerly BOTTOMCHART). SEABEAM Systems acquire high resolution bathymetric data with latest IHO standards (SP 44) and process them by various tools. Todate over 90 systems have been delivered to satisfied clients. ELAC's philosophy: system approach - i.e. integration of soft- and hardware in-house in order to optimize the complete system to customers' needs. 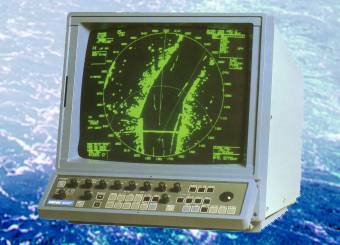 Echosounder complying with military standards for surface ships and submarines. 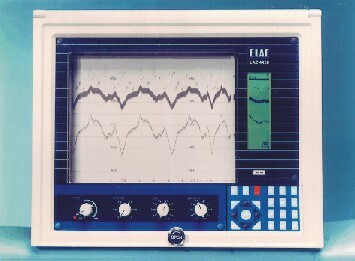 Operating frequencies between 12 kHz and 1 MHz. 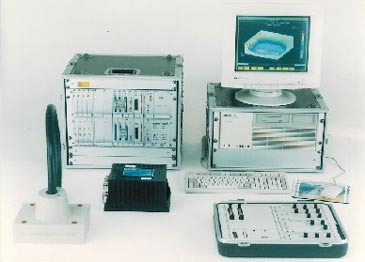 For submarines additional sound velocity measurement bases with or without temperature sensor and CTD-sensor (conductivity, temperature, depth) to compute density, salinity and sound velocity. 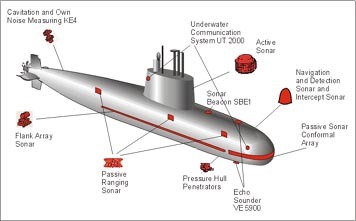 New naval echosounder for submarines and surface ships; fully menu-controlled, paper-free system. A special supplementary dual-frequency sonar for navigation,	detection and obstacle avoidance for use on board of submarines and surface ships. 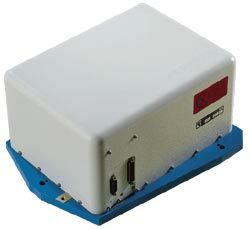 NDS 3070 is a small microprocessor-controlled high-resolution sonar with color	display and optional audio channel. 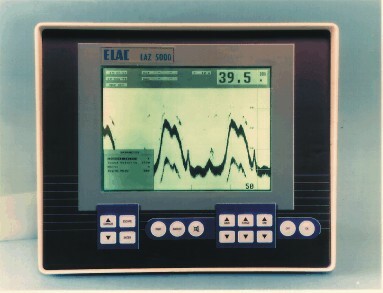 The "best-seller" LAZ 5000 is at present the only IMO-certified navigation sounder on the market, which operates without paper. An LC display indicates depth and as option, if required, a printout of the 24 hours memory can be done by a commercial printer. To date more than 1600 pieces have been sold. 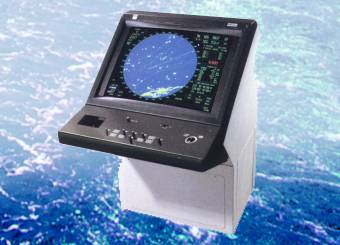 Compact, fully automatic satellite-backed navigator with high accuracy, 3-D display and plotting function, designed for use on ships which are not subject to the special carriage reqirements. The KGP 913D version has a built-in differential receiver to help it to achieve even greater accuracy. Rozdzielacz sygnałów NMEA 0183, umożliwia podłączenie ośmiu urządzeń do jednego wyjścia urządzenia nawigacyjnego (GPS, log, żyrokompas itp. ), które nadaje sygnał cyfrowy w standardzie NMEA. Zastosowana w obwodzie zasilania przetwornica DC/DC zapewnia galwaniczną separację wyjść rozdzielacza od źródła zasilania. For deck mounting Application: small boats and ships,Inland waterways craft Barrel and front ring are made of HE30 aluminium Crutch is made of stainless steel Sealed beam unit, fully waterproof mirror All outside surfaces are white powdercoated. For deck mounting Application: medium commercial vessels, land based secure facilities Barrel, back plate and crutch are made of stainless steel Base made of corrosion-resistant LM6 aluminium Toughened soda-lime glass lens Super purity aluminium mirror All outside surfaces are white powdercoated Internal surfaces are optical matt black. For deck mounting Application: large commercial vessels, land based secure facilities Barrel, back plate and crutch are made of stainless steel Base made of corrosion-resistant LM6 aluminium Toughened soda-lime glass lens Super purity aluminium mirror All outside surfaces are white powdercoated Internal surfaces are optical matt black Standard fitment heater, thermostatically controlled Electric remote focus. With an eye on the fast approaching shipboard navigation and control system technologies of the 21st century, a new generation of advanced marine gyrocompasses has been created: the SR-180 MK 1. 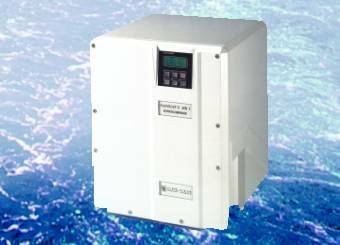 The new SR 2100 Fiber-Optic Gyrocompass is the first solid-state, fully electronic digital gyrocompass system for marine application in strapdown technology designed for integrated bridges and advanced high-speed vessels. 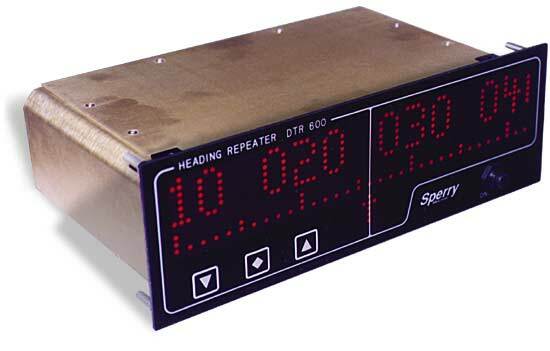 The dual - axis doppler speed log SRD 500 is the most accurate speed log in today's market. These sophisticated high-precision echosounders, with their wide choice of frequencies,	transducers, transmitters and optional equipment cover the entire range from shallow water	surveys of harbours and inland waterways to bathymetry in maximum ocean depths. 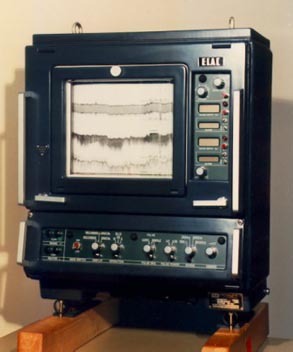 Digitized data	recorded with the LAZ 4700/4721 can be edited and processed with the Hydrographic Data Processing	Software HDP 4061. In addition the unit can be used as navigation sounder (in selectable mode)	meeting IMO/SOLAS requirements and recommendations. Over 200 of the LAZ 4700/4721 have been delivered todate. 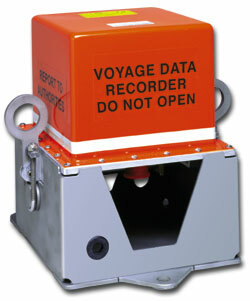 The LMS Voyage Data Recorder utilizes signal conditioning modules for collecting analog, serial and digital data types, to avoid the many headaches associated with interfacing. Furthermore, the system is comprised of industry standard components that may be easily serviced or repaired anywhere in the world. The system's rugged, industrial hardware combined with fully automated software will ensure you years of un-interrupted and reliable service.